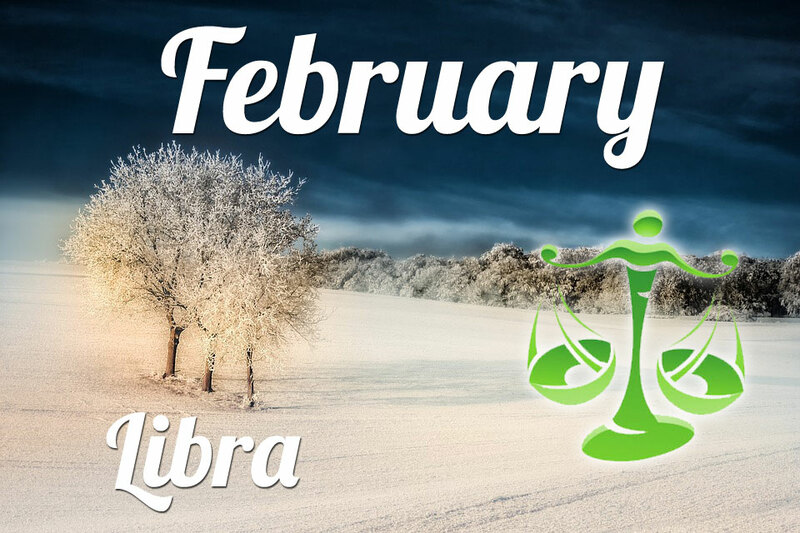 This will be an intense 2019 for Libra. 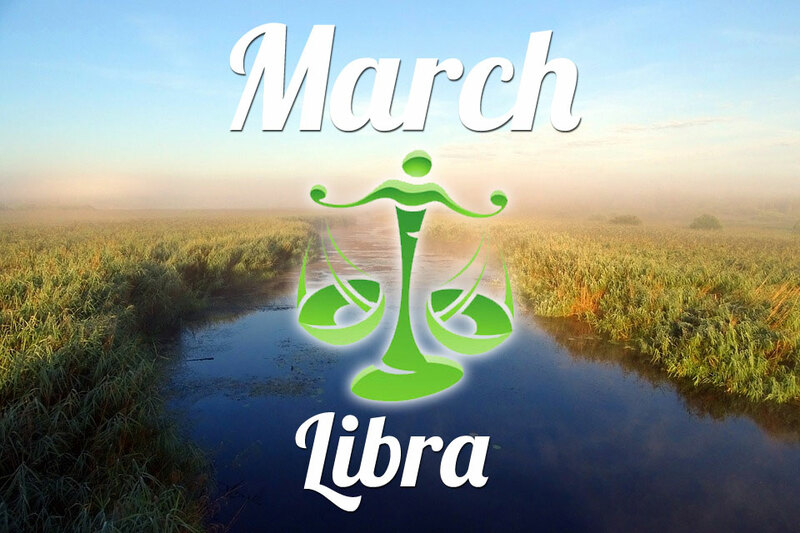 A lot of emotional turbulence awaits them, which will not necessarily end well. 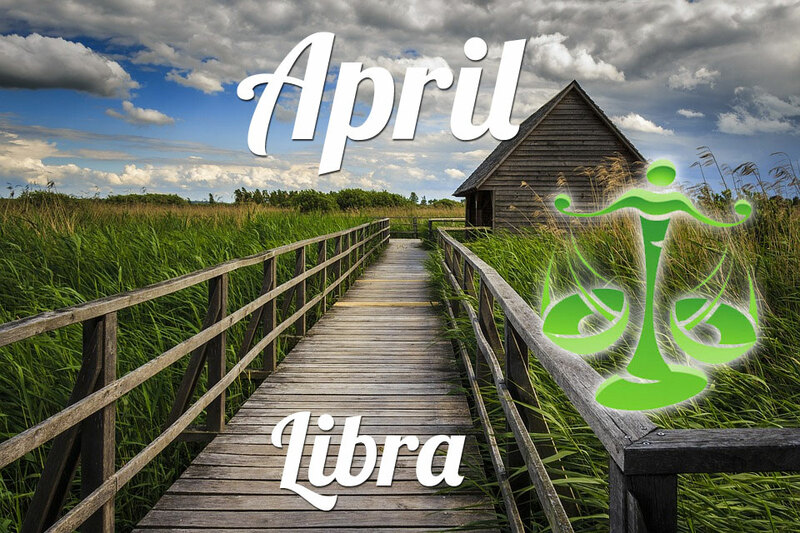 Particularly troublesome may be dumb friends who will plot against the zodiac. 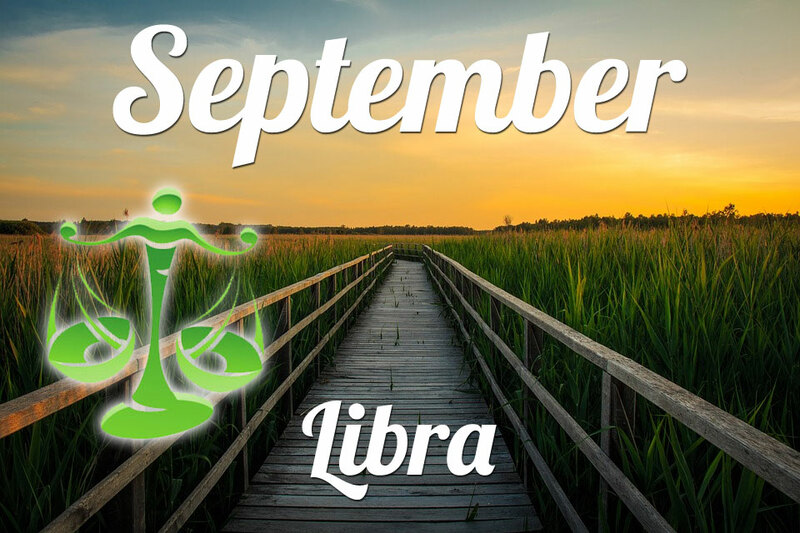 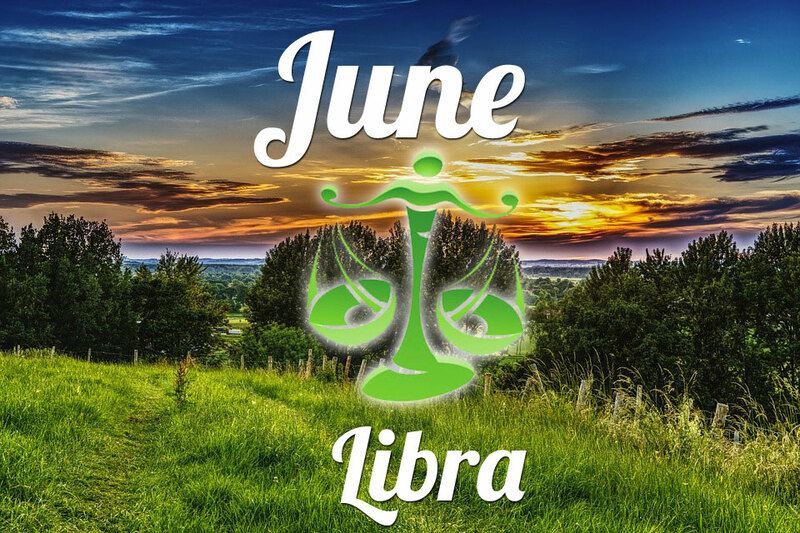 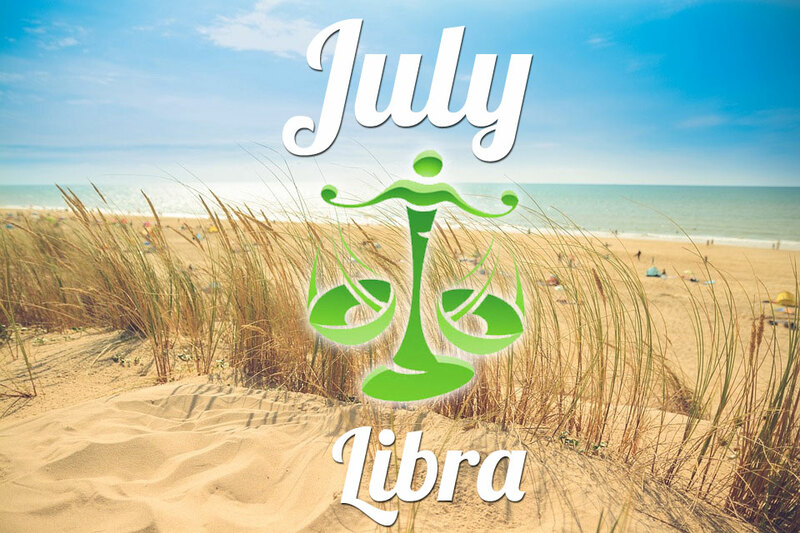 In work, Libra they will also face many challenges, but in the end, they can expect a significant improvement in their professional situation (promotion and wage rise). 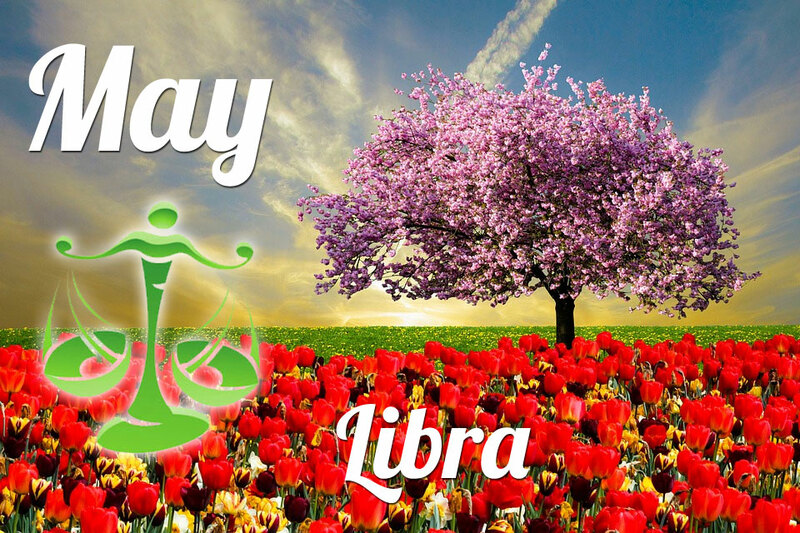 2019 will, however, be very beneficial in financial terms for Libra: most of the time Libra will have more money than they need. 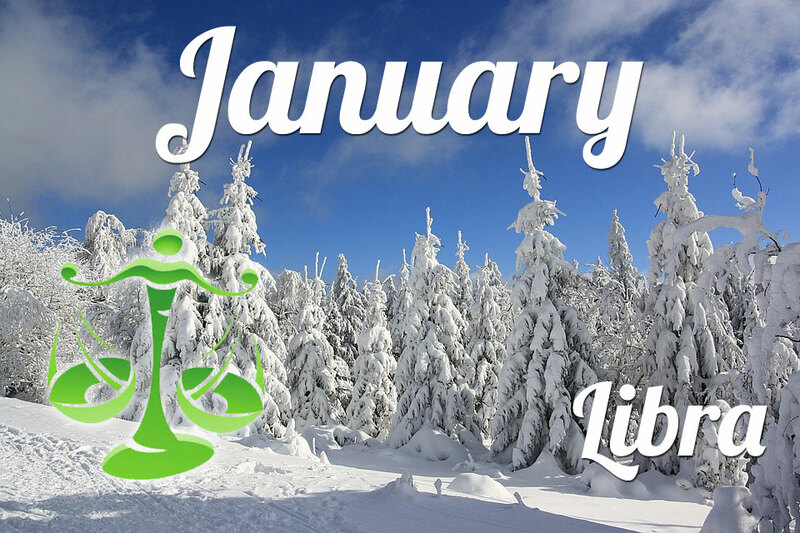 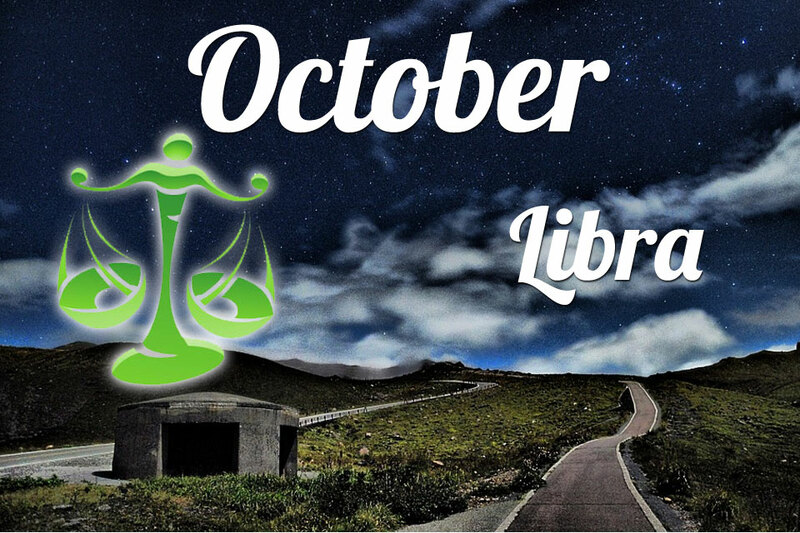 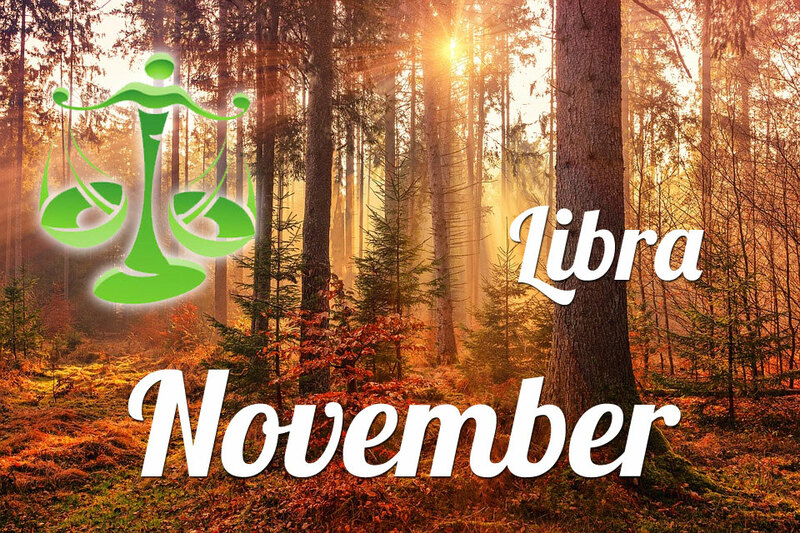 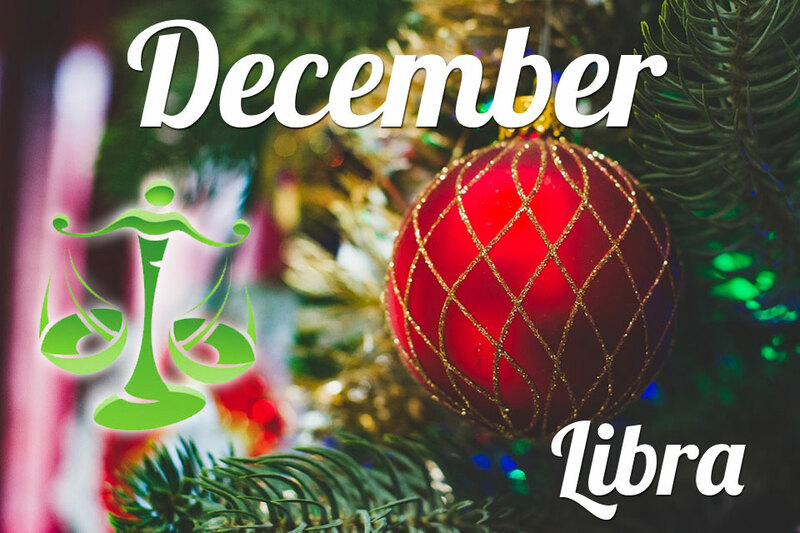 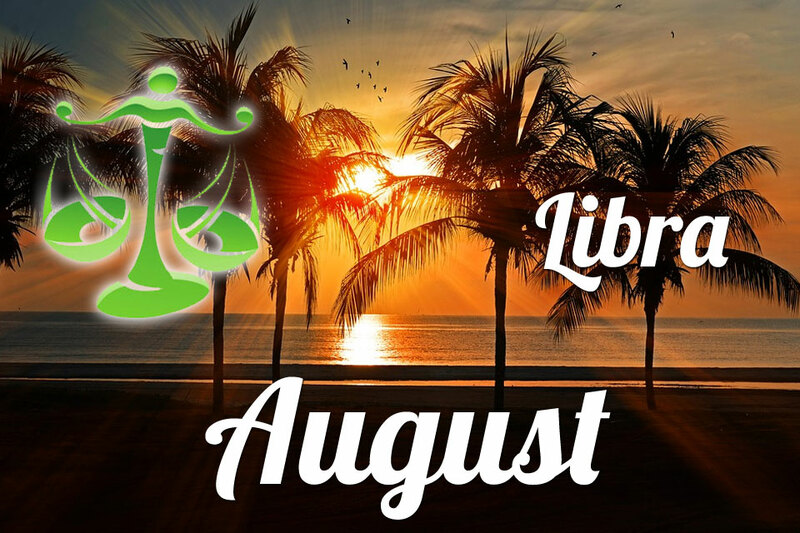 Unfortunately, financial stability will not go hand in hand with good health because they will be susceptible to illness by Libra.